Rates per sqm have increased dramatically from $4,000sqm average seen in 2015 to an average of $6,000-$7,000sqm towards the end of 2016. 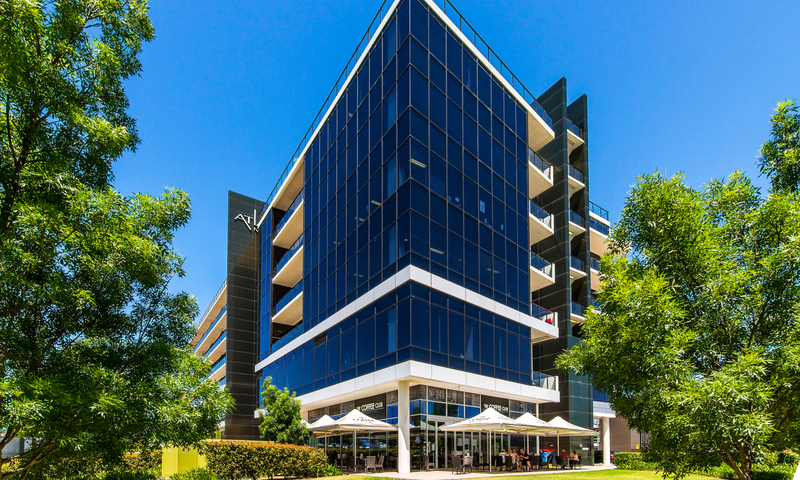 Rates have been achieved up to $8,000sqm for small commercial strata units in newer A grade buildings between 1-70sqm range. Time on market has been reduced from 2-4 months in 2015 to roughly 1 month towards the end of 2016. Auction method is now the preferred method of sale pushing sale prices from buyers that can exceed agent expectations. The lease market has also improved with rental rates per sqm now average between $330-$360sqm in 2017, up from $300+ in 2015. Time on market has reduced with vacancies in 2015 of 6+ months not uncommon, however 1-3 months the new benchmark in 2017. Rent Free incentives are also becoming less common, some leases with no rent free, and 1-2 months for longer lease terms of 3-5 years. The outlook for 2017 remains positive subject to interest rates remaining steady and outside macroeconomic market forces. Further capital growth on the sales side is likely as supply remains tight, however would be subdued compared to what the commercial market experienced in 2016. New commercial office supply will present to market when the railway is closer to completion with new business space earmarked as part the Lexington Drive extensions, castle Hill (surrounding Castle Towers) and the new Castle Hill business precinct along Carrington Road which adjoins the Trading Zone and Castle Hill (old council chambers) railway station. Combined, the product supply would be equivalent to half of the existing office space in Norwest Business Park.